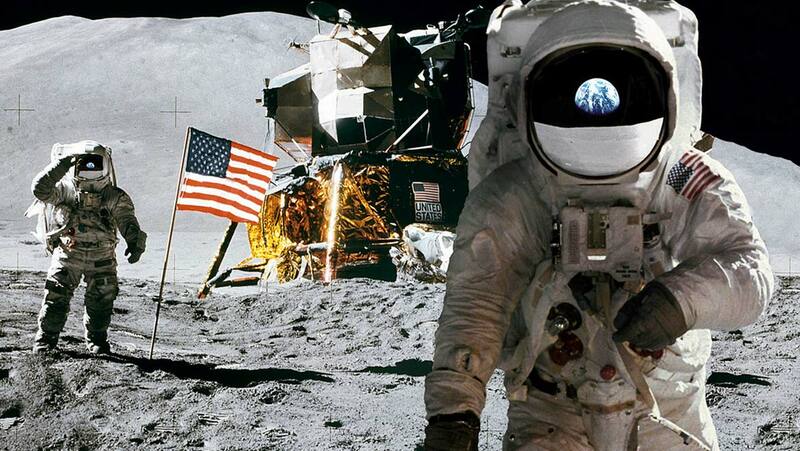 The directive was signed at the White House, in order to advance our understanding of space by sending astronauts back to the moon and also potentially even further afield, to Mars. The date, November 11, is also significant – being the 45th anniversary of the last mission to the Moon, Apollo 17. "NASA looks forward to supporting the president's directive strategically aligning our work to return humans to the moon, travel to Mars and opening the deeper solar system beyond. This work represents a national effort on many fronts, with America leading the way. We will engage the best and brightest across government and private industry and our partners across the world to reach new milestones in human achievement. Our workforce is committed to this effort, and even now, we are developing a flexible deep-space infrastructure to support a steady cadence of increasingly complex missions that strengthens American leadership in the boundless frontier of space. The next generation will dream even bigger and reach higher as we launch challenging new missions, and make new discoveries and technological breakthroughs on this dynamic path." Prioritising space exploration was one of Trump’s promises during his presidential campaign, with his administration believing that there are potential economic benefits to exploring space further than ever before. The website Futurism does note however, that both Trump’s leadership and administration have been beset by problems since his inauguration, so perhaps this directive could serve as somewhat of a distraction for an administration which has seen more than its fair share of scandal during Trump’s time in office. The stated intention is to use the trips to the moon as a stepping stone for eventual trip to Mars, and possibly even further afield. Some critics are concerned though, that Moon landings will be an unnecessary cost, whilst delaying missions to Mars. Others of course, can argue that any mission to the Moon will help future mission to Mars by allowing us to set up lunar base stations. Whatever the intention, it certainly seems that this administration will be focused on sending US astronauts to the Moon once more. So it looks as though another generation will be eagerly watching their screens as US astronauts prepare to take one more giant leap for mankind. You can read the full directive here.